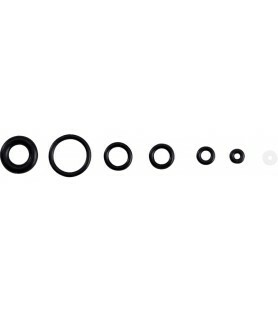 Find all the airbrush accessories you need for your airbrush. We have airbrush cleaning kits, airbrush hose, airbrush needles, airbrush holder, gasket set and many other airbrush spare parts. Anyone who loves airbrushing will not need to tell you how important it is to have spare parts for your airbrushing kit. Artesanía Latina offers all kinds of accessories for airbrushing, choose the ones you need! 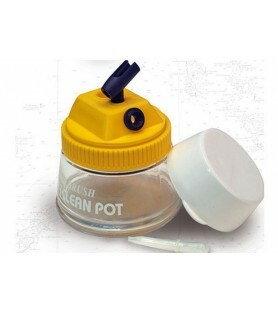 Airbrush cleaning pot.Inside, collect the leftovers from the reservoir and the airbrush cleaning, letting scape the air only.It can also be used as an airbrush support.Includes dropper, piece for airbrushes holder. 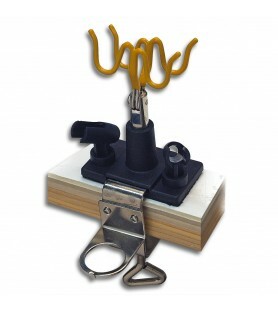 Support for 4 airbrushes and a airbrush gun.Includes the necessary piece for its fastening to table. 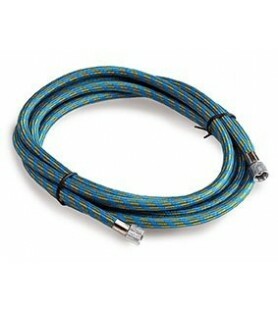 Air hose with the diameter of 7.5 mm and 3 m long for compressor and connection to airbrushes. 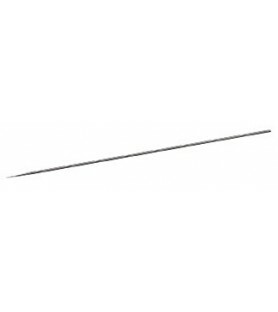 Stainless steel needle 0.30 mm.Suitable for airbrushes: 27085 & 27086. 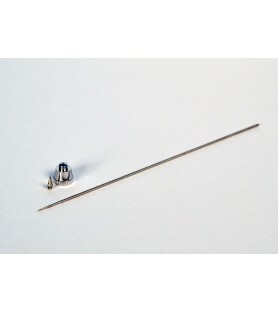 Stainless steel needle 0.5 mm.Suitable for airbrushes: 27085 & 27086. Stainless steel needle 0.80 mm.Suitable for airbrushes: 27085 & 27086. 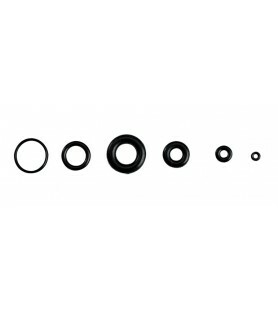 Air tightness gasket for airbrushes 27085 and 27085D. 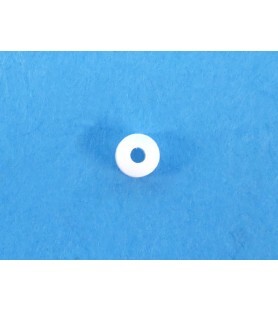 Nozzle + needle of 0,20 mm diameter.Suitable for airbrushes 27085 and 27086. 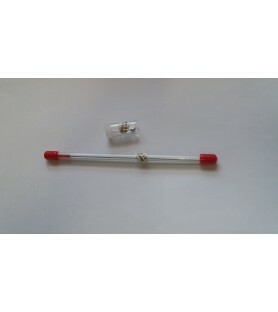 Nozzle + needle of 0,20 mm diameter for airbrushes 27085 and 27086. 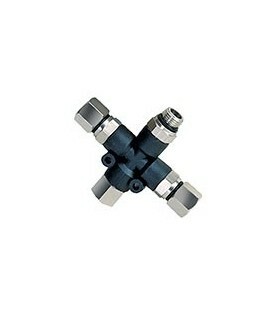 Nozzle and needle of 0,50 mm diameter. Suitable for airbrushes 27085 y 27086. 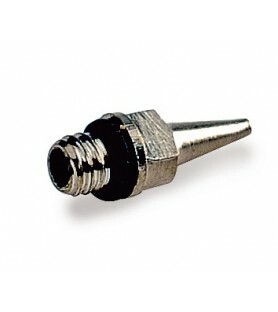 Nozzle with needle 0,80 mm diameter, suitable for airbrushes 27085 y 27086. 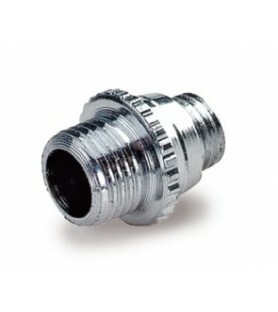 Exterior nozzle of 0,25 mm diameter for airbrushes 27085 y 27086. 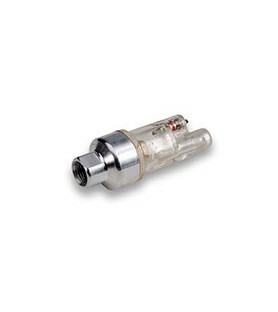 Moisture mini-filter for airbrushing that attaches directly to the air inlet of the airbrush. 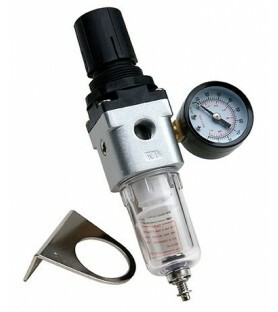 Moisture filter, with air regulator and pressure gauge for compressor. 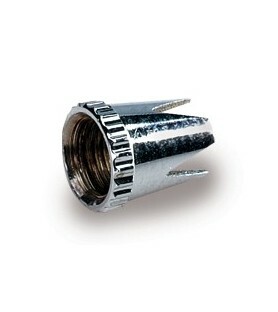 Nozzle for airbrushes 27085 y 27086, of 0,30 mm diameter. Inside nozzle for airbrushes 27085 y 27086 of 0,3 mm. 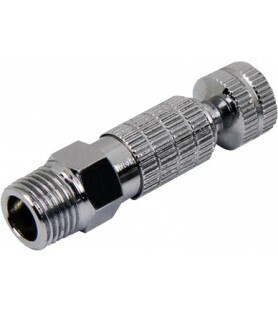 A simple movement allows us to connect and disconnect airbrushes from the hose.When disconnected, the connector retains air from the compressor. Outlet to use up to three airbrushes at the same time. 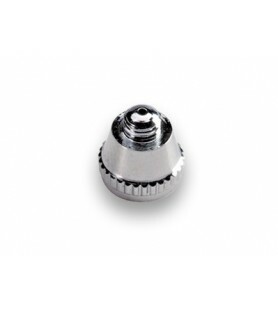 Interior nozzle of 0,25 mm diameter for airbrush 27086.